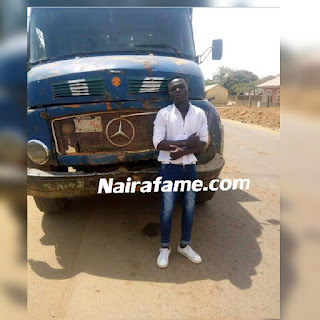 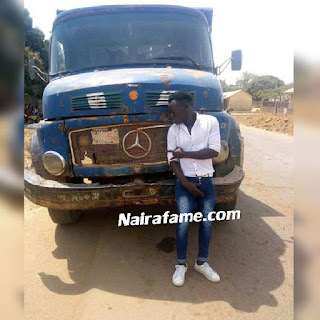 Man Poses With Customized Trailer With Benz Logo in Ibadan, Oyo State. 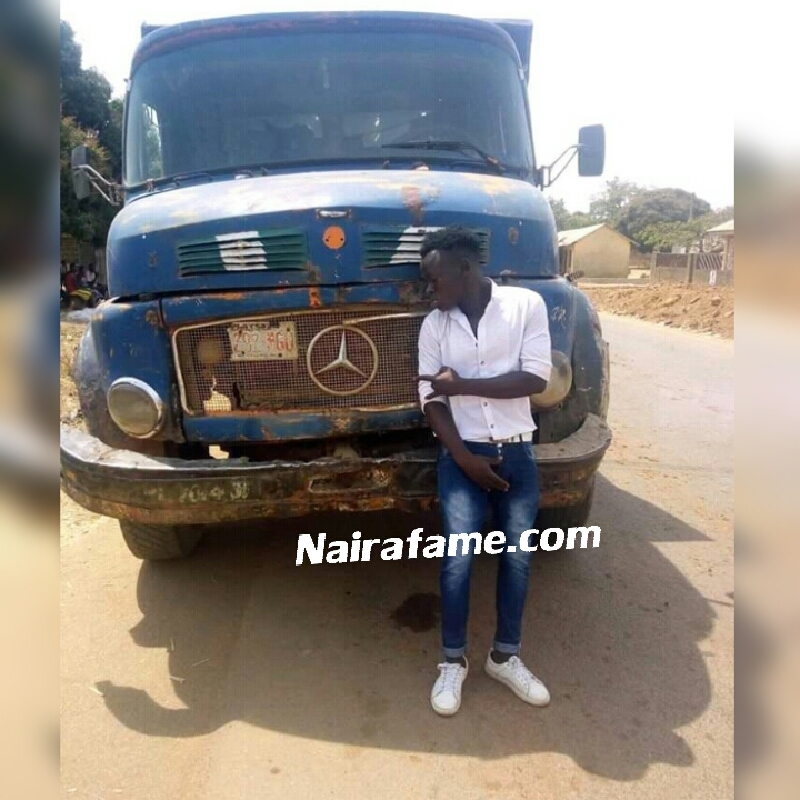 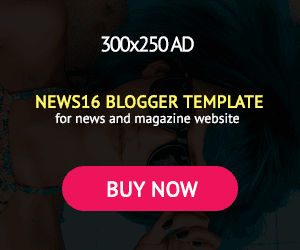 Photos - NAIRAFAME | Best Entertainment Platform. The man shared the picture online with caption "wetin we gain".